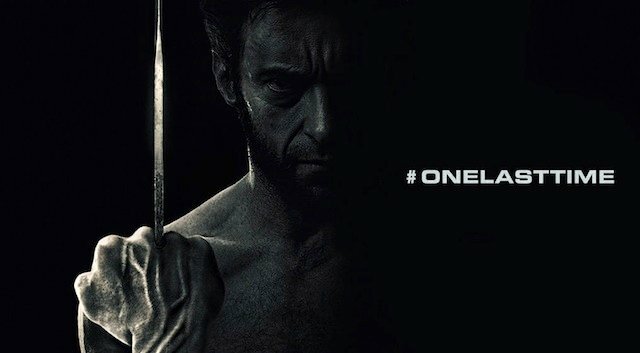 Wolverine 3 to Get an R Rating? 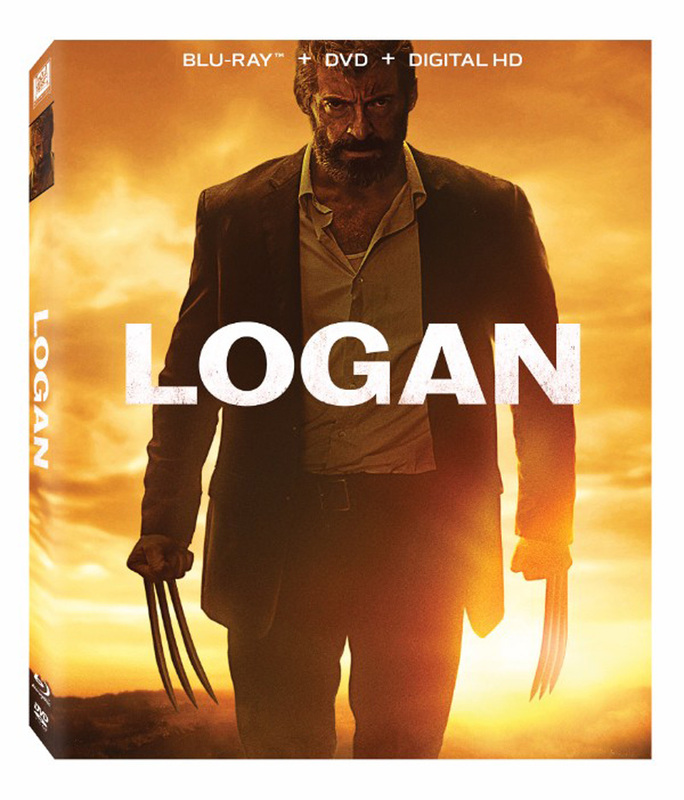 This will not be the franchise’s first flirtation with an R, as the last picture The Wolverine was released on Blu-ray with an alternate unrated cut that provided fans with the most explicit mutant film to-date… until Deadpool, that is. Though Patrick Stewart recently confirmed that he will be “making more than an appearance” in the upcoming Wolverine 3, there is still very little known about the project. To be directed by James Mangold (who, in addition to helming The Wolverine, worked with Hugh Jackman on Kate & Leopold), the new film is penned by David James Kelly. It will arrive in theaters on March 3, 2017.